Former Kano State Governor, Rabiu Kwankwaso, is confident the Peoples Democratic Party (PDP) governorship candidate in the state, Abba Kabir Yusuf, would emerge victorious in the Saturday’s supplementary election. Kwankwaso noted that Yusuf, who is his son-in-law would consolidate on his earlier lead during the elections. He also called on the people of the state to conduct themselves peacefully during the Saturday’s governorship supplementary polls. Kwankwaso made the appeal after the All Progressives Congress, APC-led government had called on the security agencies in the state to hold him responsible for any security breach in the state. 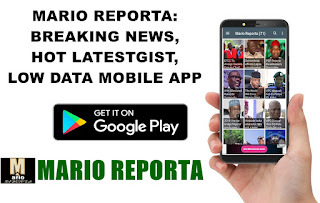 The government through the Commissioner for Information and Culture, Garba Muhammad, in a statement had said: “It is no longer secret that Senator Rabi’u Kwankwaso has seen the March 23 supplementary election as a war he is not ready to lose. However, Kwankwaso urged people of the state to be peaceful during the election. 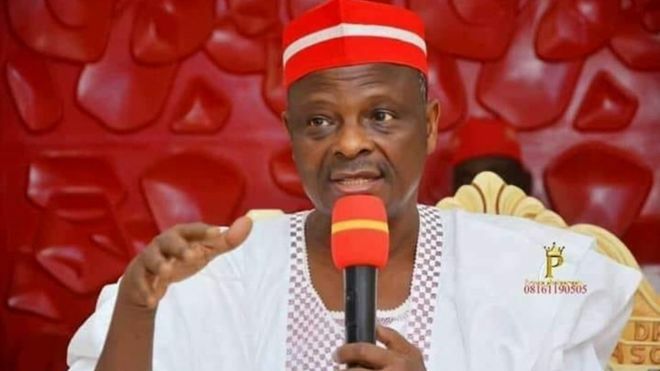 A statement issued yesterday by his media aide, Binta Spikin reads: “Sen Rabiu Kwankwaso hereby calls on the people of Kano, cutting across political divides, to conduct themselves peacefully during the oncoming re-run election while voting for the candidate of their choice. “The senator believes that in a free and fair election, PDP would win, as it had previously. Hence, a re-run will not in any way hamper the fortunes of Abba Kabir Yusuf (the PDP governorship candidate).